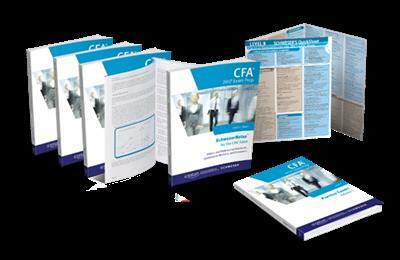 The CFA Program consists of a series of three examinations (Levels I, II, and III) that must be taken in succession. The exams are offered only once annually in June, with the exception of Level I candidates, who also have the option of sitting for the exam in December. The brandnew GRIP valve drive compressor by CFA-Sound is a powerful dynamic processor, which delivers compression with character! The hybrid design features an accurate emulation of legendary german vintage tubes of the 1960s and a modern VCA compressor workhorse. Together they create a powerful fusion of both worlds - vintage and modern at once.